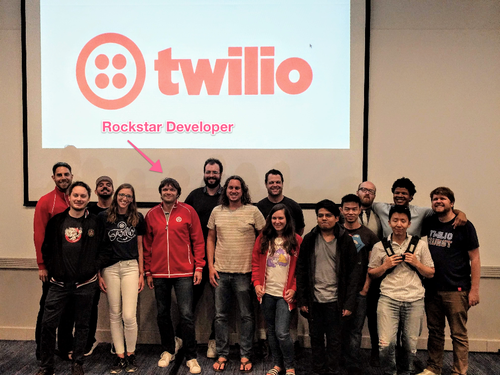 If you're a developer and reading this post, you probably have some professional interest in Twilio. Maybe you work on the Twilio parts of your company's stack. Maybe you've got a side project powered by Twilio. But to some extent, your livelihood and professional satisfaction are loosely correlated to your proficiency with Twilio products. SIGNAL's where you meet the people who make those products. SIGNAL's where you learn from the developers who write the docs. SIGNAL's where you get clarification on that bit of technical nuance from the Twilion who built the thing. 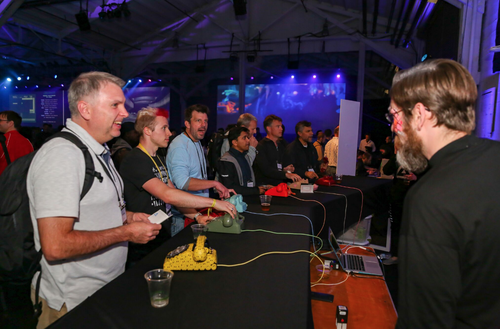 SIGNAL's where you come to take your Twilio game to the next-level. The best way to do that is to come to SuperClass on Day 0 (October 16) for full day of hands-on, self-directed, in-depth Twilio training based on TwilioQuest. 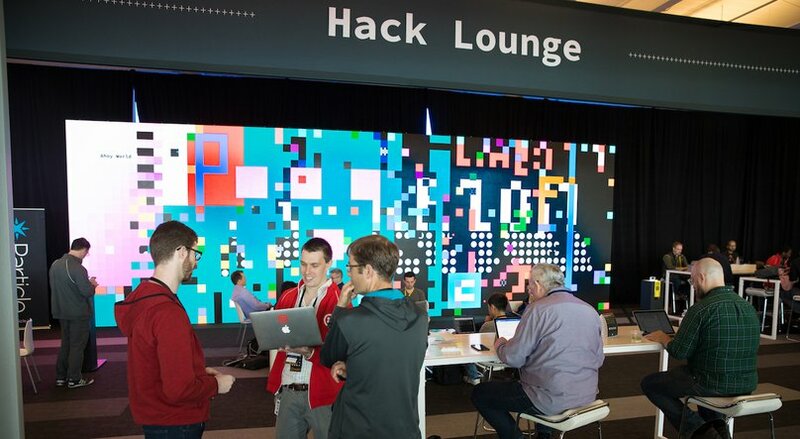 You'll be in a room with 300 other developers, playing a video game that teaches you Twilio via code challenges, with Twilions from our developer education and R&D teams on-hand to answer any questions you have. But even if you don't make it to SuperClass, we've got over 40 technical talks to equip you with the knowledge you need to uplevel your Twilio game, and to give you a jump start on building with the new products we'll launch at SIGNAL. Given what's happening in the world, it seems like a lot of people feel powerless right now. It feels like people are saying, "Things are messed up, but what difference can I make?" But if you want to make a difference in the world, there are few skillsets that give you more leverage to do good today than coding. Five years ago we launched Twilio.org with a mission to "Send a Billion Messages for Good." Every year the .org team brings in a number of speakers to SIGNAL to talk about how they're using cloud communications to inject more justice and equality into the world. This year, I'm particularly excited to see Rober Beiser of Seattle Against Slavery and Jerome Hardaway of Vets Who Code. Despite being the CEO of a publicly traded company, Jeff Lawson is, first and foremost, a developer. And every year during the SIGNAL keynote he introduces a new Twilio product by getting on stage and doing it live. In 2015 he built an app with Programmable Video so his parents could read bedtime stories together with their grandchildren. Last year he used Programmable Fax to make sixteen fax machines print banners of our DOers (our awards for excellence amongst the community). Personally, I'm not much of a party person. I don't drink much, I can't dance, and I generally prefer quiet conversation to loud music. Which is why $BASH is my favorite conference party every year. Yes, we have drinks and a DJ, but those are just a sideshow of an experience designed to dazzle and delight developers. In 2015, $BASH was "Coney Island for Developers." In 2016 it was "Space Camp for Developers." 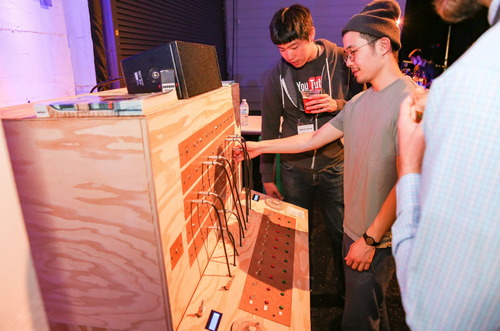 Last year, "World’s Fair of Tomorrow for Developers." Not to spoil the surprise, but this year's $BASH will feature ten immersive rooms, inspired by incredibly popular experiences like 29 Rooms, and The Color Factory. If you don't like conference after-parties, you're going to love $BASH. 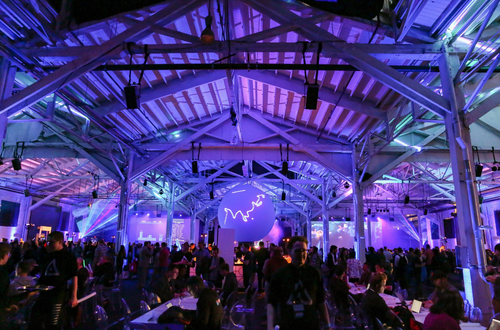 (And if you do like after-parties, you'll really love $BASH). OK Go, the self-described "band that likes to make stuff", is speaking at the keynote and performing at $BASH. Not that into OK Go? That's cool. Neither was I until I spent a day at a hackathon with Andy Ross, their guitarist -- along with a dozen other developers from our community -- creating experiences that helped the band interact with fans at live events. Turns out, Andy is a legit developer who used his ample downtime while touring to build a Rails app that served thousands of daily active users, and who threw together a slick Twilio demo in just a few hours that day in LA. He's also just a really good and approachable guy. And while the rest of his band doesn't necessarily code, if you watch any one of their videos, you'll quickly realize that the hacker ethos permeates their work. Even if you're not into OK Go, you're going to enjoy hearing their story and watching their performance. Alright, I could go on about the 80 breakout sessions, the 2000 developers who will be there, or about Ray Kurzweil and the creators of Westworld being on stage. But, I want to respect your time. Suffice to say, SIGNAL's going to be awesome. You're going to leave better at your job than when you showed up. You're going to meet awesome people and build relationships that benefit you personally and professionally for long after the event. You're going to have a good time. If you're on the fence, please take a leap of faith and join us this year. We know we're asking a lot when we ask you to join us at SIGNAL, but we wouldn't ask if we weren't sure that it's going to be worth your while. Register today, and use the promo code WHYDEV20 for 20% off.